With a closed and open beta of Doom under its belt, Bethesda and id Software collected a wealth of useful information that it says will be put to good use. id Software CTO Robert Duffy said in a blog post earlier today that several key features were left out of the PC version during the betas for various development reasons. That said, he wanted to clarify that the framerate on the PC version will not be capped. Better yet, Duffy said Doom for the PC will ship with support for ultra-wide 21:9 monitors and an extensive set of advanced game and rendering options that’ll allow players to dial in the experience based on their desires and hardware capabilities. Duffy added that in the coming weeks, they’ll be providing an inside look at the idTech 6 engine architecture, the rendering pipeline, customization technology and other initiatives they’re working on to broaden the minimum PC specs even further. 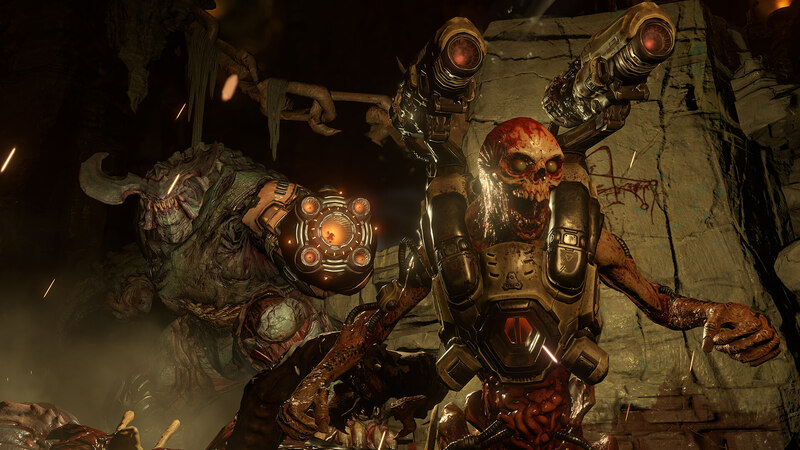 Doom fittingly lands on the PlayStation 4, Xbox One and PC on Friday, May 13.